Trader Joe's customers reported unopened bottles bursting or shattering. No injuries have been reported. 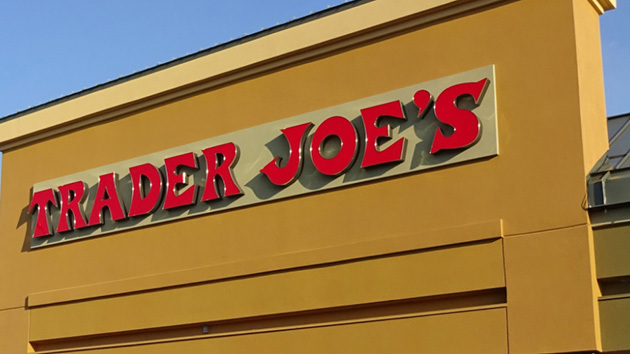 (NEW YORK) — Grocery store chain, Trader Joe’s, is voluntarily recalling its Triple Ginger Brew beverage nationwide after customers reported unopened bottles bursting or shattering. The California-based company issued the recall Tuesday after receiving inquiries from customers who had experienced bottles shattering before being opened. The recall affects 25.4-ounce glass bottles distributed across the country between Nov. 9 and Dec. 14 of this year. At this time, no injuries or illnesses have been reported and the ginger brew drink doesn’t pose any health risks if consumed. Trader Joe’s did not say what the cause of the bursting is.